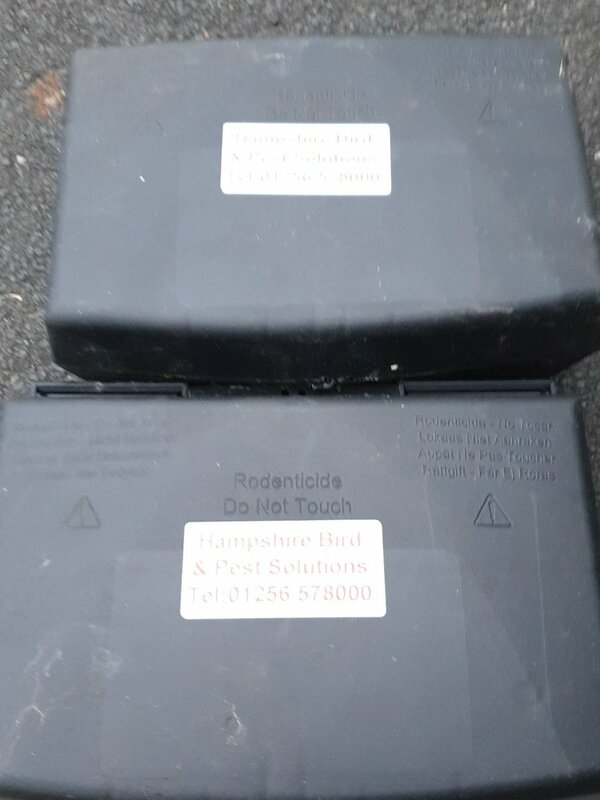 Get pest information from Hampshire Bird & Pest Solutions. Learn more about pests and some of their more common signs. Learn more about the various pests that commonly cause households and businesses problems. Take a look at the typical signs to help you discover if you have a pest issue. The team at Hampshire Bird & Pest Solutions outline key pest information and advice to help prevent ongoing problems.